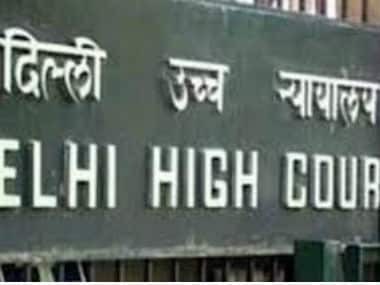 New Delhi: The CBI cannot claim absolute exemption from disclosing information pertaining to allegations of corruption and human rights violations held by it under the RTI Act, the Delhi High Court has held. The CBI has been denying information citing Section 24 of the Right to Information (RTI) Act, which says that its provisions will not apply on intelligence and security organisations, which also include IB, RAW, NIA and the Enforcement Directorate. 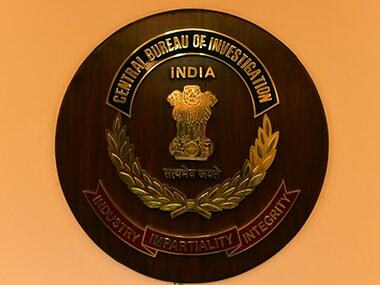 The CBI was included in the list by the erstwhile UPA Government. The Act however clearly states that the information pertaining to the allegations of corruption and human rights violation will not fall under the exemption given to these organisations under Section 24 of the RTI Act. Hyderabad-based RTI activist CJ Karira had sought information pertaining to corruption in several top offices of the country from the CBI, but the agency had said since it is exempted from the RTI Act, it will not share such records. It had also said that the information on alleged corruption and human rights violation can only be disclosed if the allegations are against any official of the agency. 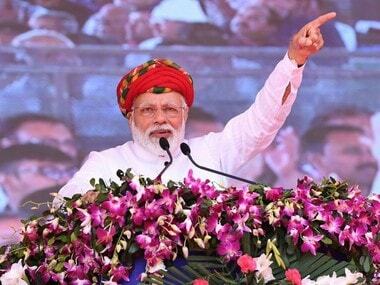 This was an incorrect interpretation as the RTI Act dealt with information 'held or controlled' by a public authority and does not make any distinction if the allegations of corruption are against its employee or not, the CIC had noted. In 2012, then Chief Information Commissioner Satyananda Mishra had rejected the claims of the agency saying when it comes to disclosure of information on allegations of corruption, blanket immunity given to the agency from the RTI Act in Section 24 will not apply. The agency had challenged it in the Delhi High Court. In a judgement earlier this month, the High Court rejected the argument of the agency and said the allegations of corruption do not attract blanket exemption given to the agency in Section 24. It has said the information pertaining to allegations of corruption and human rights violation can be denied only if they fell under Section 8(1) of the RTI Act which gives 10 grounds on which information can be denied. pertaining to allegations of corruption and human rights violation are not excluded from the purview," Justice Vibhu Bakhru pointed out. The judge also cited a recent order of the High Court which dealt with the information sought from the Intelligence Bureau, also an exempted organisation under the RTI Act. "The only conclusion that can be drawn is that, if the information sought pertains to allegations of corruption and human rights violations, it would be exempt from the exclusion clause, irrespective of the fact that the information pertains to the exempt intelligence and security organisations or not, or pertains to an officer of the Intelligence Bureau or not," the bench had said in the order. Karira, who was present in the court, stated that the information sought by him has now become stale and he should be permitted to file a fresh application. "In the event such application is filed, the petitioner (the CBI) would examine the same. 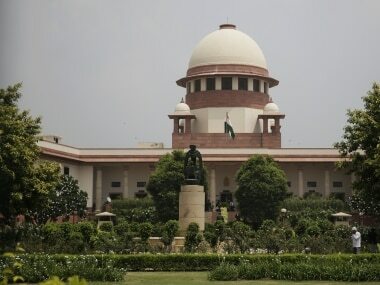 Although it would not be open for the petitioner to claim that information related to allegations of corruption in other organisation is exempt from disclosure, however, the petitioner would be liberty to examine whether the information sought by the petitioner is exempt under any clauses of Section 8(1) of the RTI Act," Justice Bakhru said. He also upheld the cost put by the Central Information Commission to the CBI. petitioner is directed to pay the sum along with interest at the rate of 12 per cent per annum from 31 October, 2012 till the date of payment. 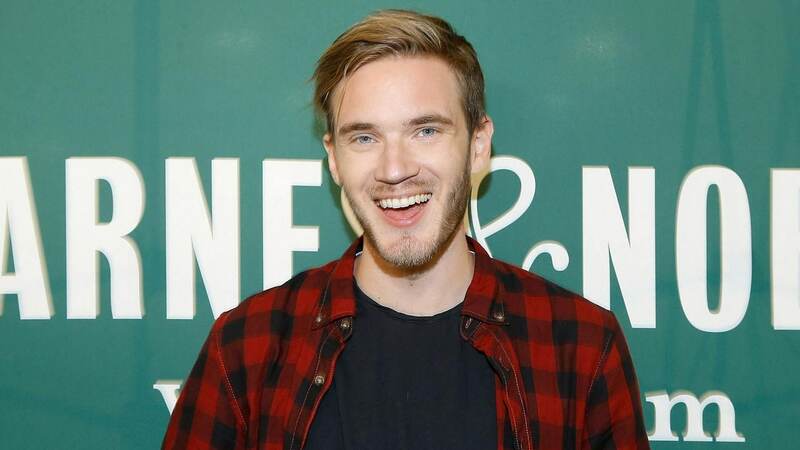 Such payment as directed be paid within a period of four weeks from Sunday," he said.